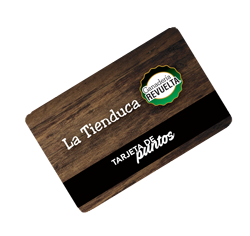 The Beef selection of GANADERIA REVUELTA meets the USDA quality standards. The classification of the USDA marbling has 3 levels:. Select: Lowest grade we have with acceptable quality, has more meat, less fat but is also less juicy and tender than the higher grades. Choice: Still quality beef but has a slightly less marbling and fat making it different than Prime. Prime: highest in quality due to the amount of marbling and intramuscular fat found in the beef. The amount of intramuscular fat within the beef. Fat color can be 3 different colors: White, Creamy or Yellow. White fat: is only produced by young beef cattle under a special feeding program. Creamy fat: is found in young cattle that did not go through a feeding program. Yellow fat: is found in older cattle. Better quality taste is associated with firm texture.